A premium flush door with no visible screws or fastenings. 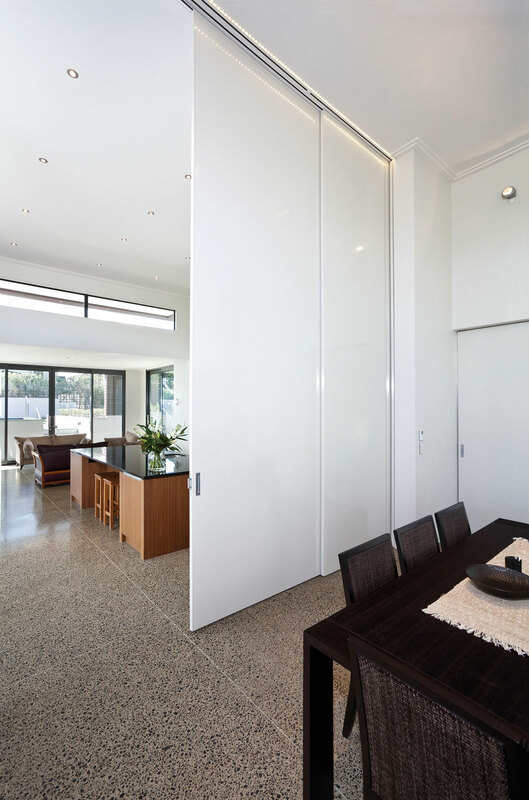 Constructed entirely of aluminium, it has been designed to reduce the risk of bowed doors and is ideal as an oversized door or large room divider due to its stability. 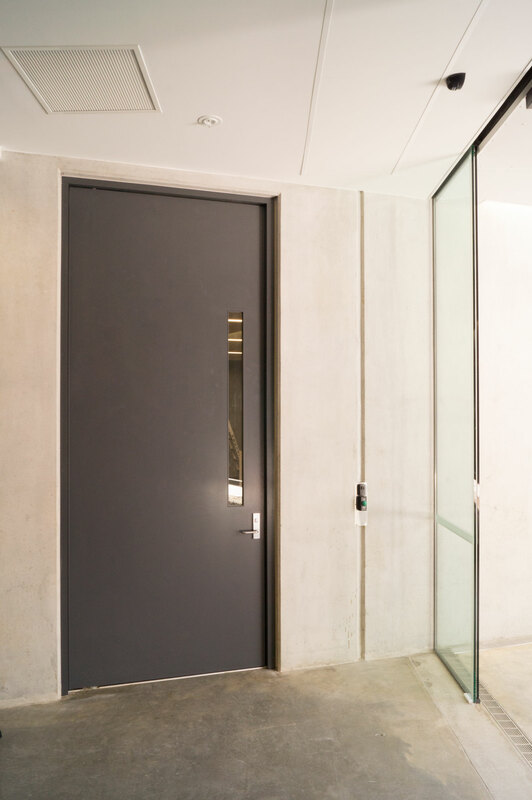 The CS AluTec is suitable for all sliding and hinged door applications where an oversized aluminium door is required. 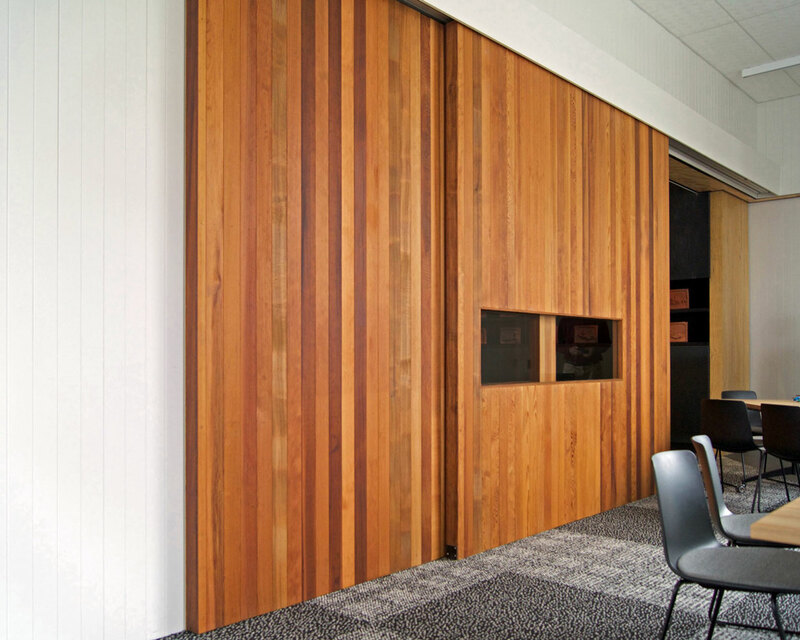 The CS AluTec incorporates a neat edge clashing detail, which runs down the vertical edges of the door. Designed to work with the CS track and carriage system and CaviLock hardware, the CS AluTec is clad in a 2mm thick aluminium skin which can be powder coated in a variety of colours. - Strong, rigid construction and premium flush finish. - Very stable even under differential temperatures and changes of season. - Aluminum skin may be powder coated in a variety of colours. 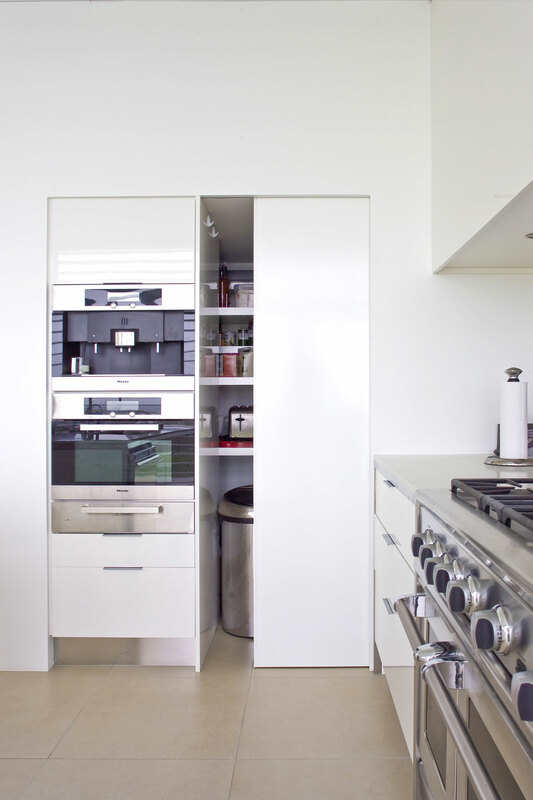 - Ideal as oversized doors or large room dividers due to their stability. The CS AluTec is supplied pre-finished, with a range of colours available. Contact us for up to date colour information.